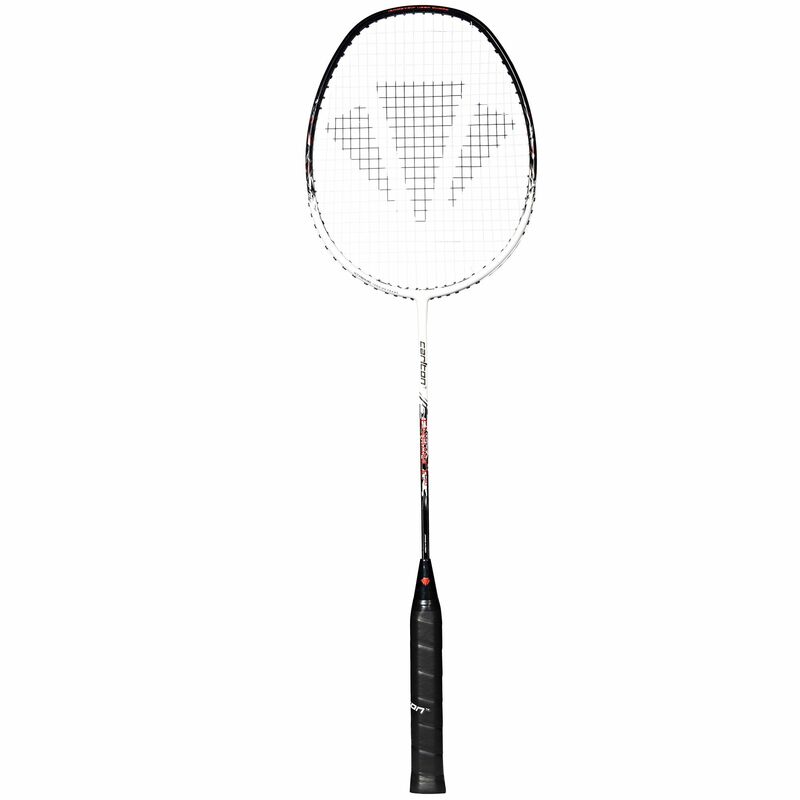 The Carlton Enhance 50 is a medium-flex badminton racket perfect for casual players. Its frame weighs only 85g (3oz) and is made from premium Japanese HM carbon making it light and more manoeuvrable. Yet, it injects your shots with added power as the frame is head heavy and the Isometric design amplifies the sweetspot. 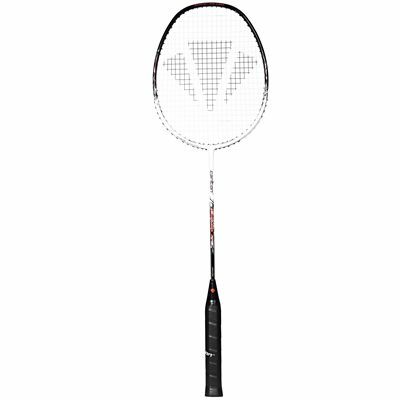 The racquet is supplied strung with a Force 65 string and it includes a 3/4 head cover for protection between games. for submitting product review about Carlton Enhance 50 Badminton Racket.